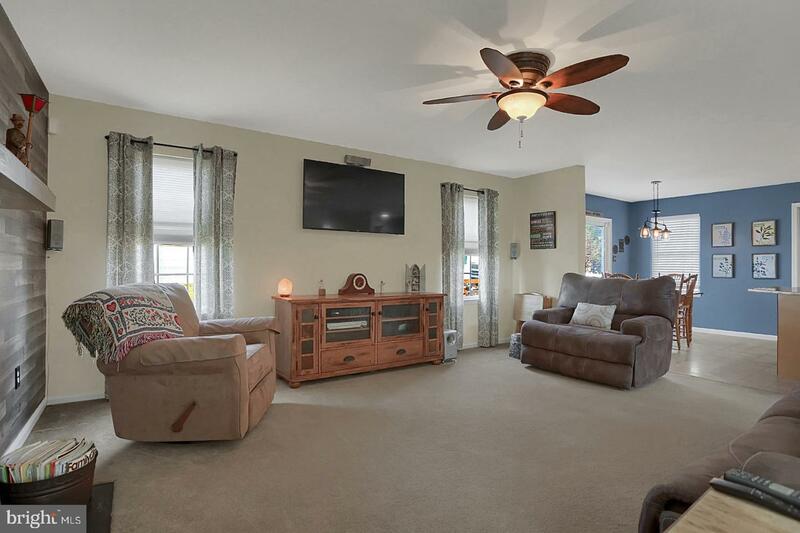 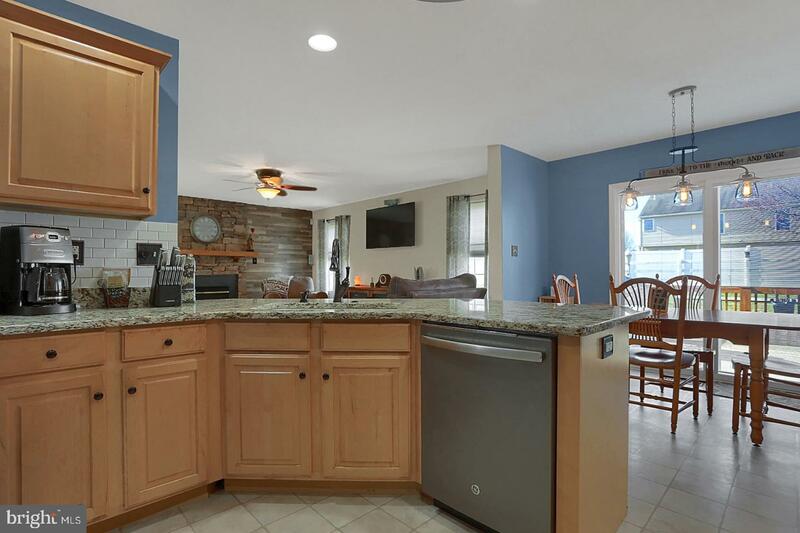 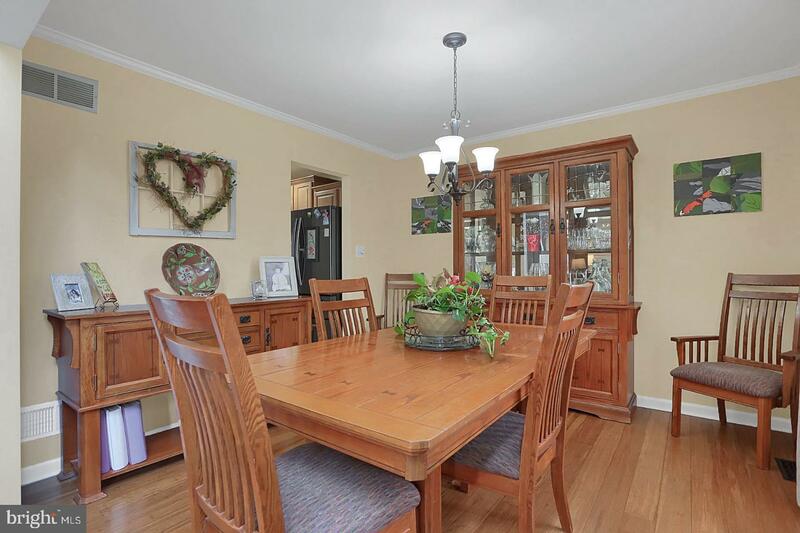 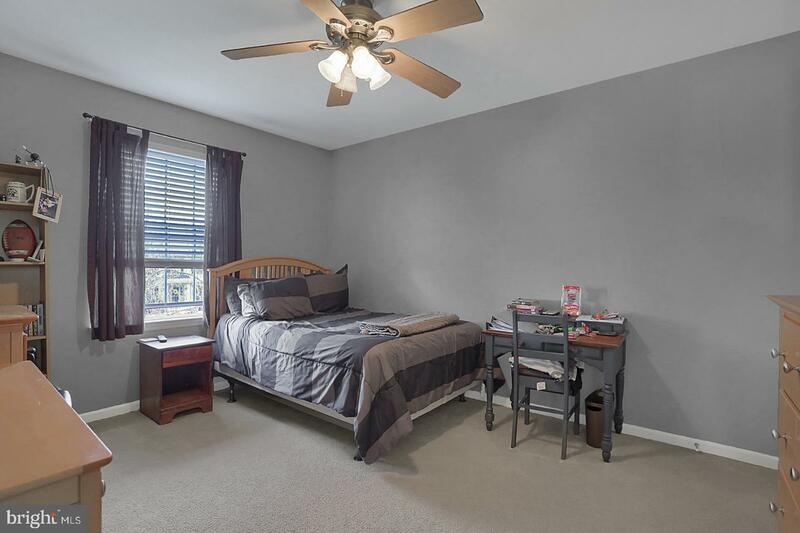 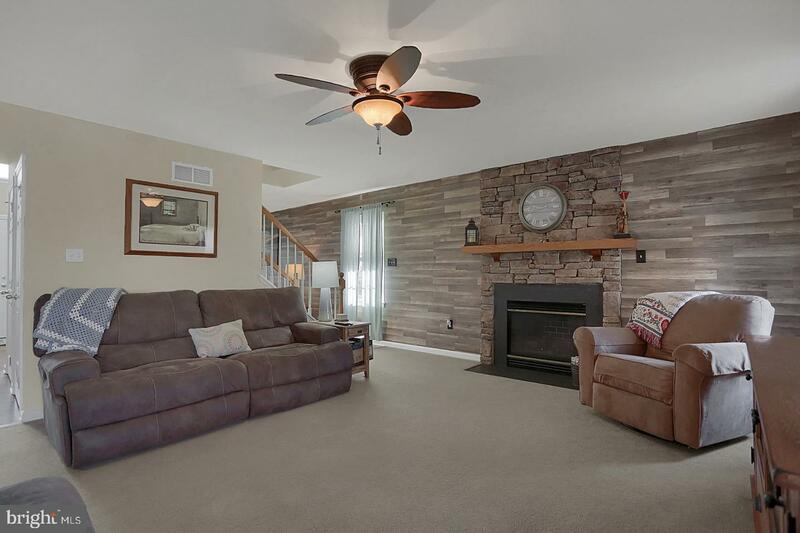 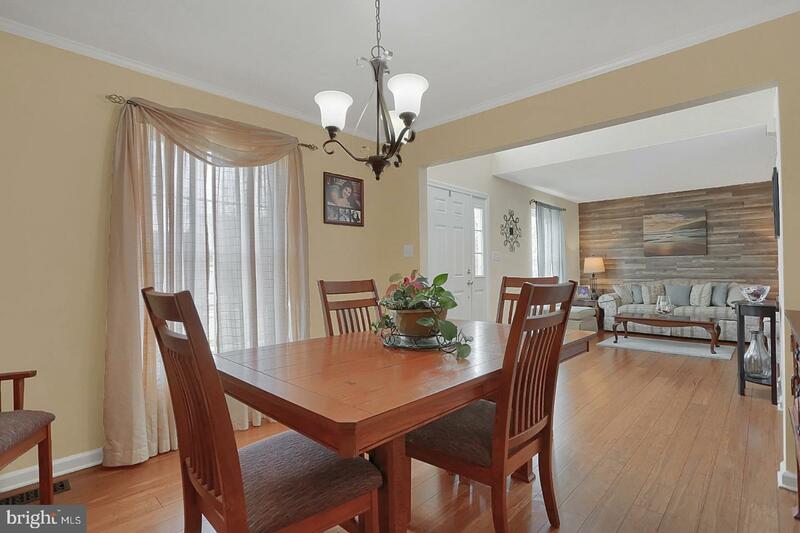 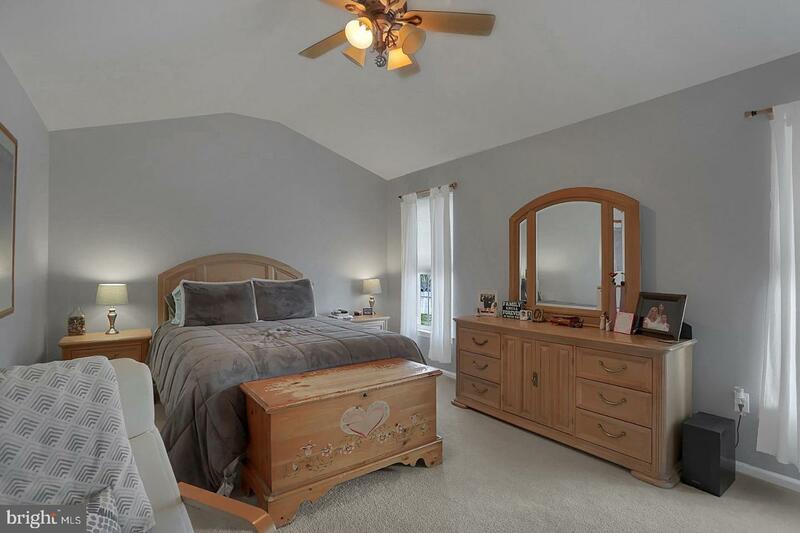 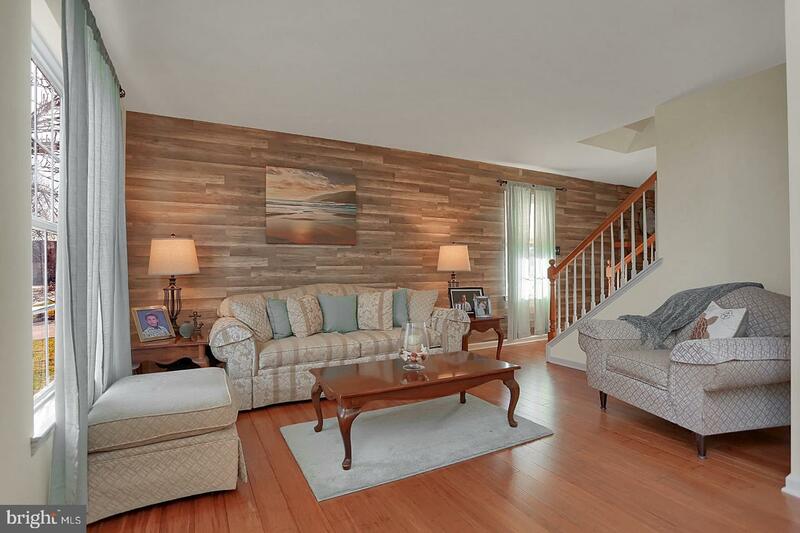 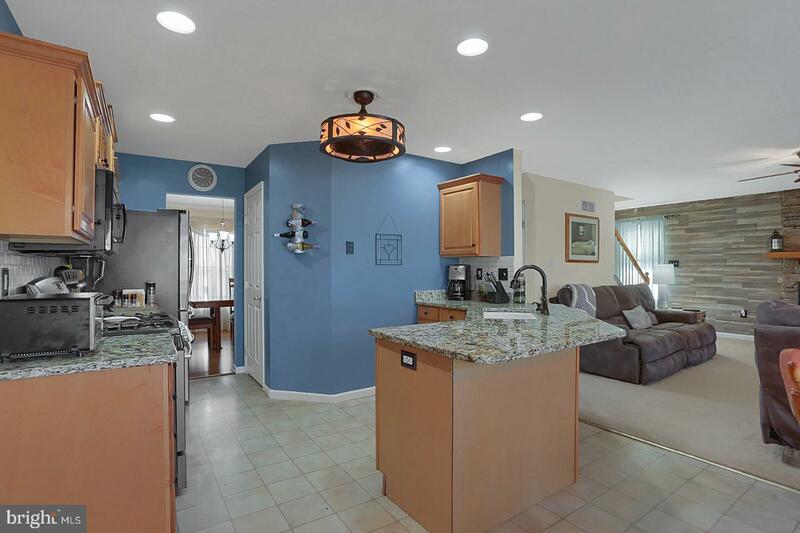 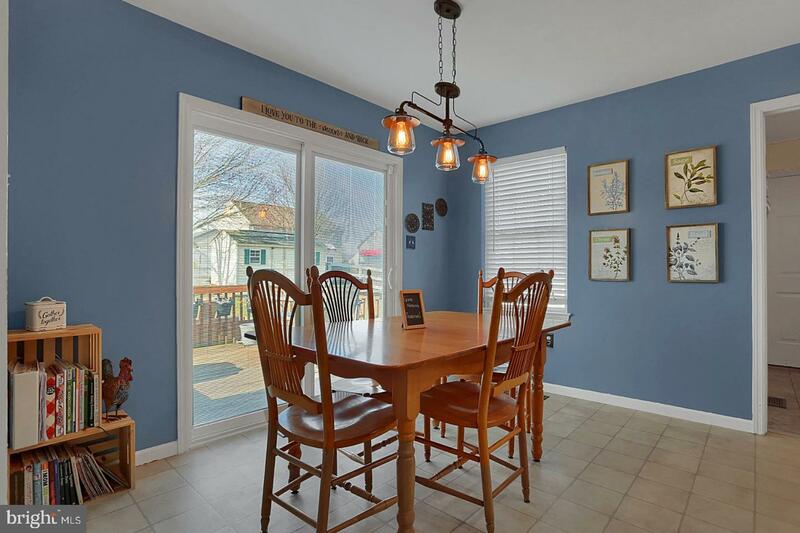 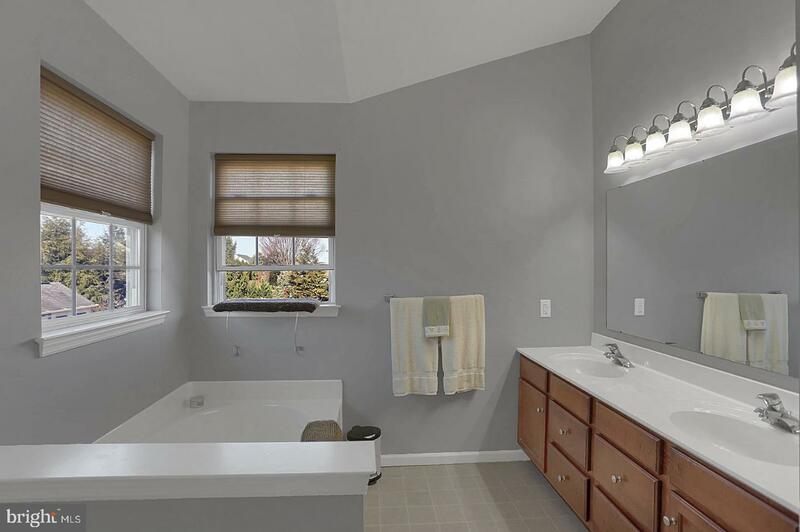 Here's a great opportunity to move into a home that has had many recent upgrades while situated in a small, convenient development in the Conrad Weiser School District. 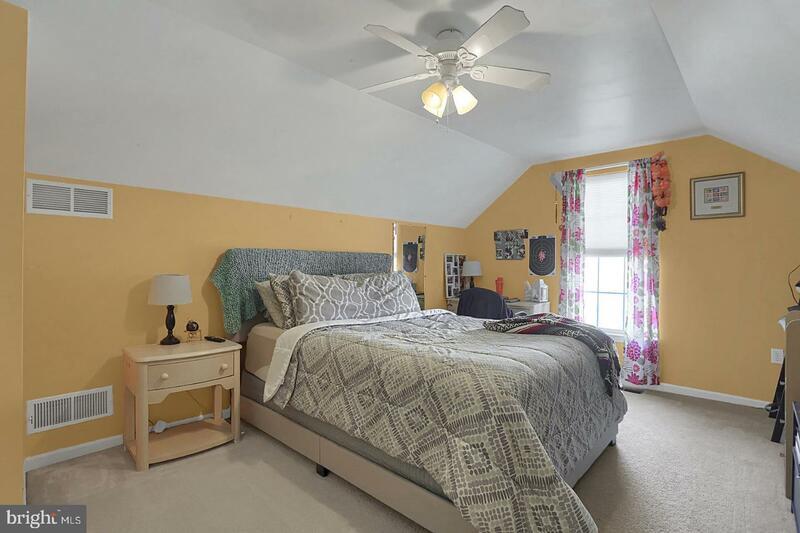 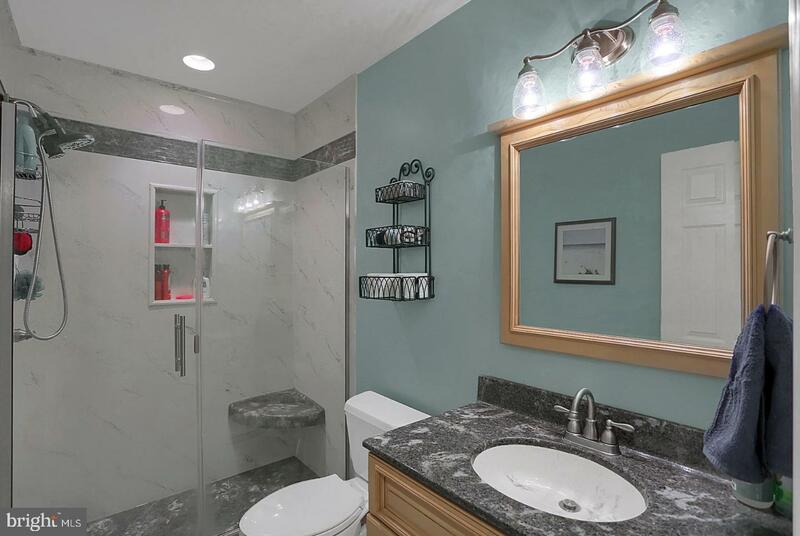 Some of the upgrades are a newer roof, newer tile shower in the 2nd bathroom, bamboo flooring on the first floor as well as fresh paint throughout most of the house. 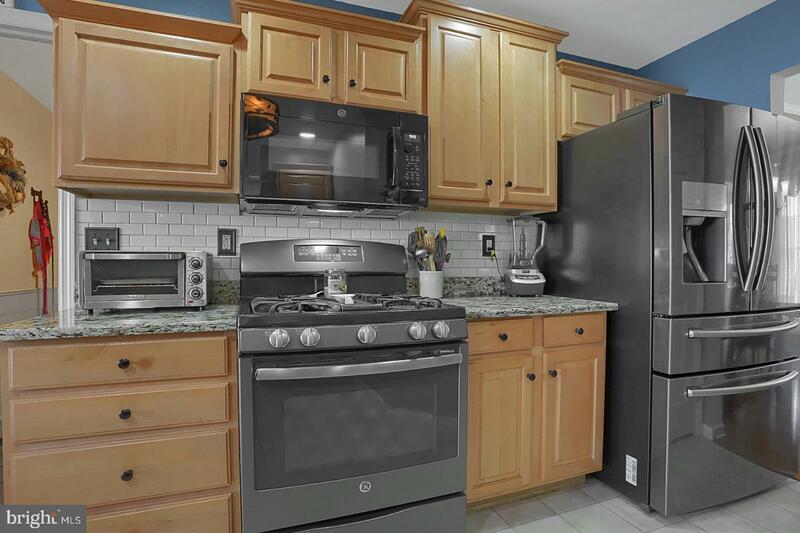 If you enjoy cooking, you will absolutely love the new granite counter-tops with kitchen appliances staying. 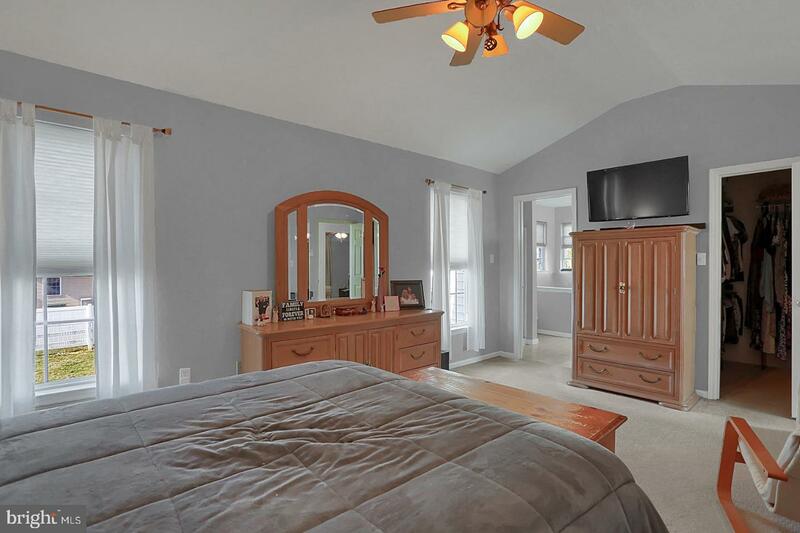 If you need bedrooms then checkout the bonus room situated over the garage. 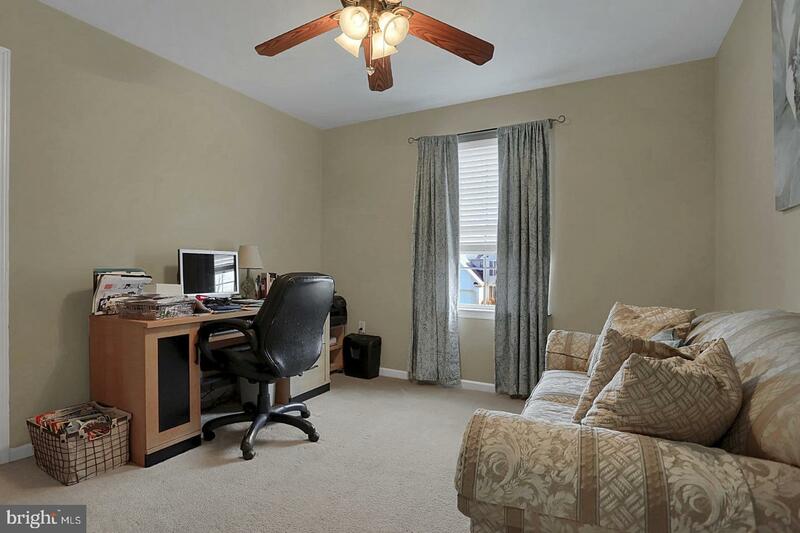 Basement is unfinished but if more living space is needed that you will have no problem adding space in the dry basement. 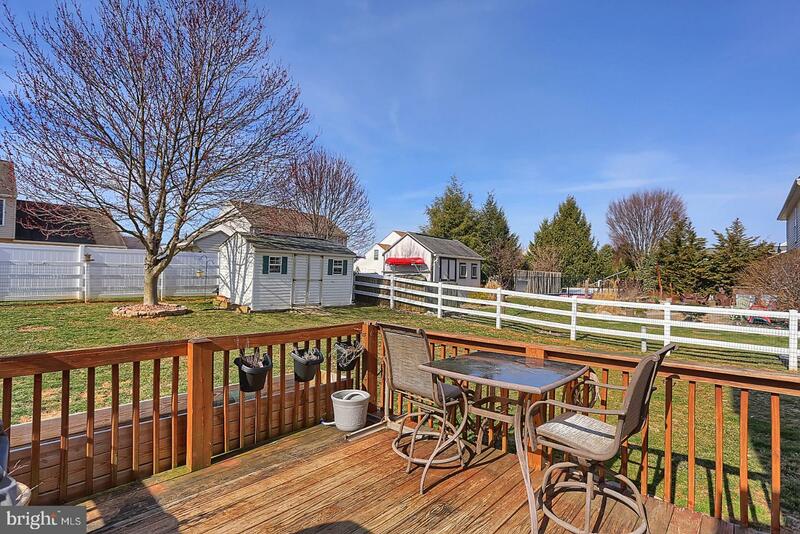 Play or pets don't worry with the large vinyl fenced in rear yard with a storage shed. 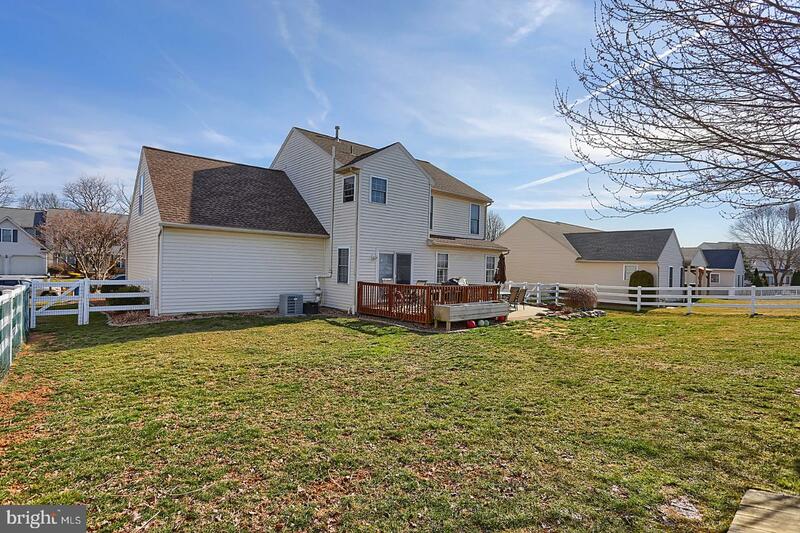 Owners thought of everything and had 4'x 8' gates for lawn mowers or to make yard work easier. 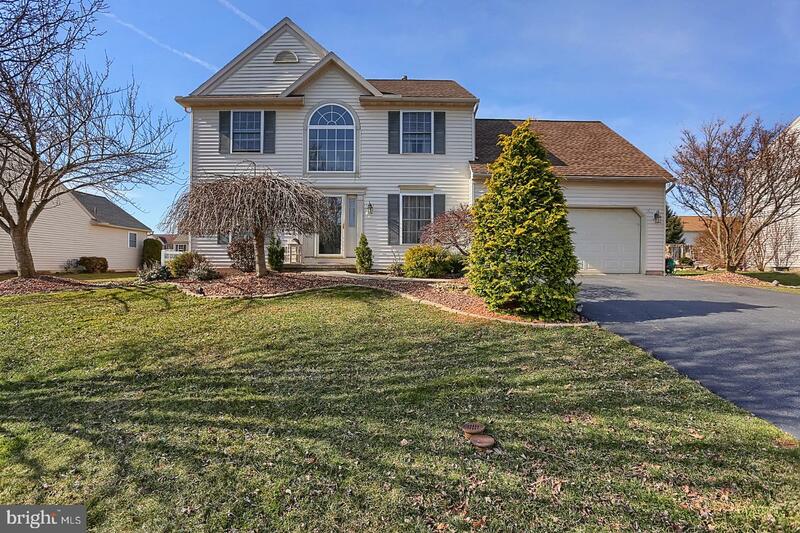 You won't be disappointed with this home.